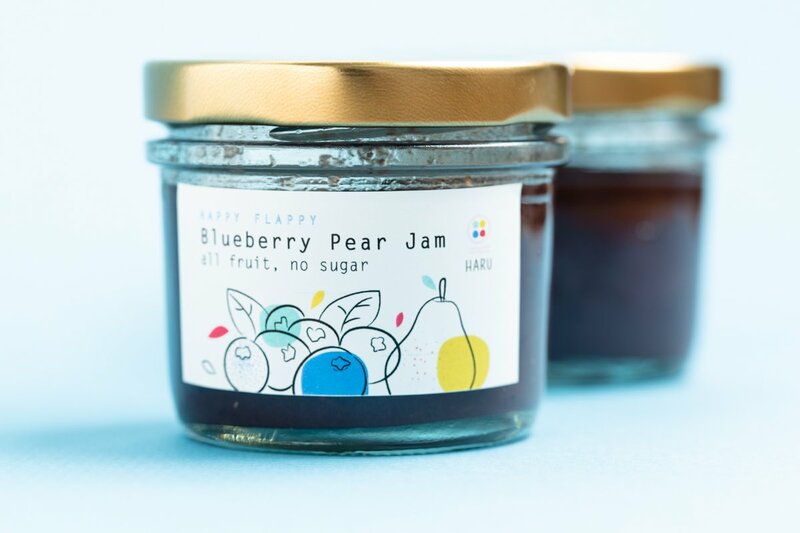 An antioxidant boost to give your little ones wings, Happy Flappy Blueberry & Pear Jam pairs the ripest blueberries with premium Asian pears. 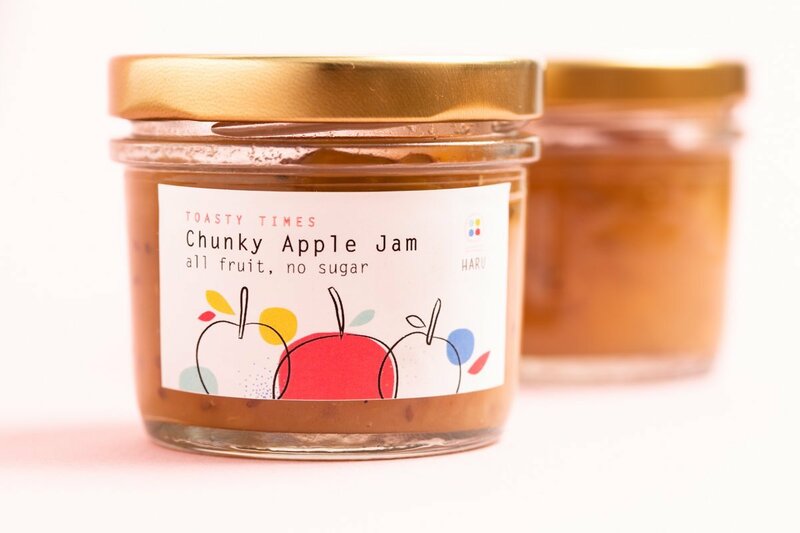 The perfect breakfast and snack time partner, with nothing but whole fruit inside! 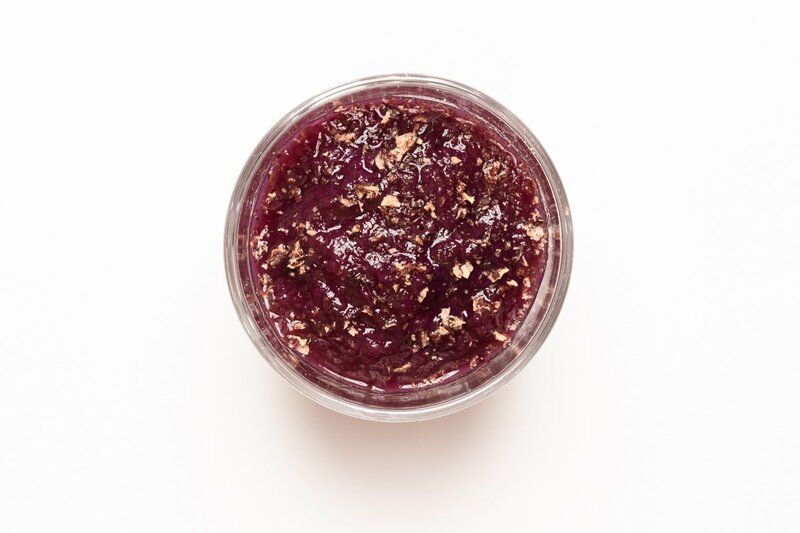 Whole Pears & Blueberries, Fresh Lemon Juice, Agar-Agar, Dash of Organic Raw Honey, Whole Spices. 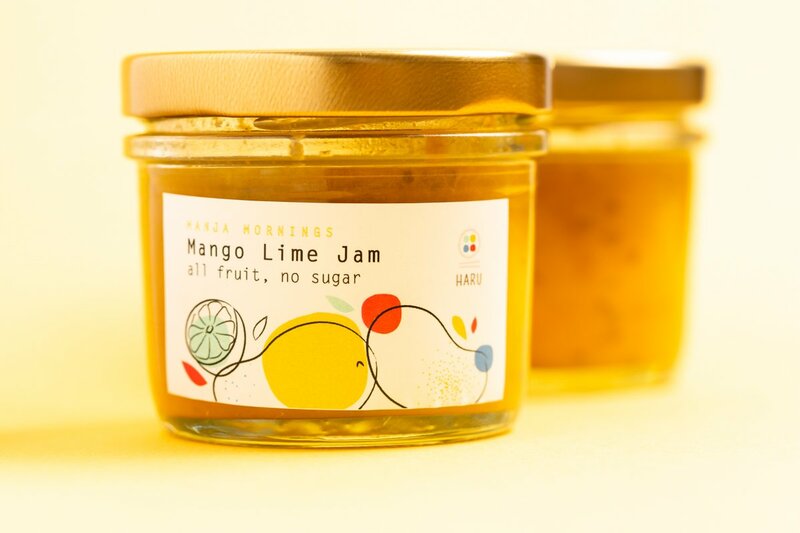 *No juice concentrate, no sugar and no artificial preservatives. 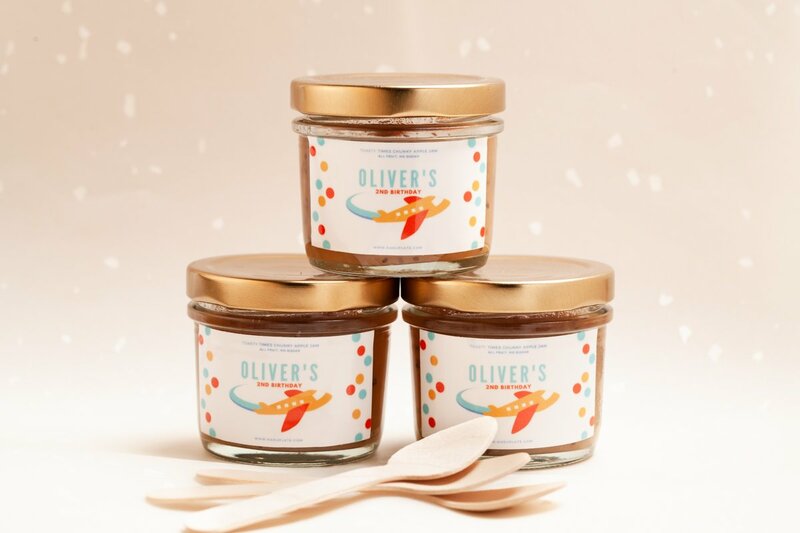 Boost anything: Layer a yoghurt parfait or spread it on toast, Happy Flappy is the perfect all-natural treat when the kids need something to perk them up. Once opened: Store in fridge and finish within 14 days or immediately freeze into smaller servings.